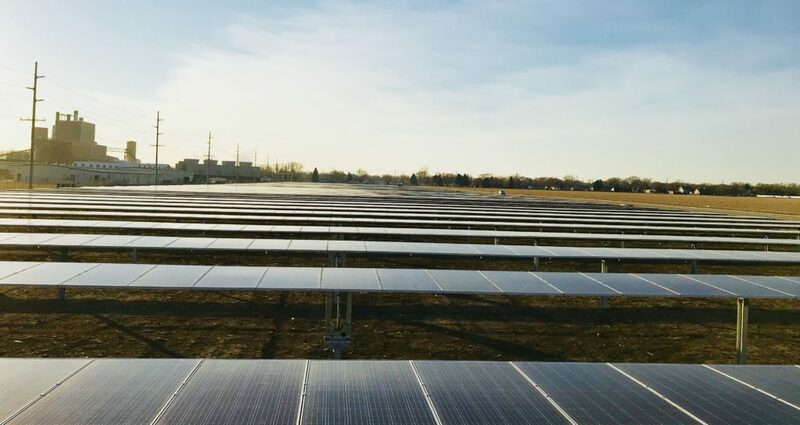 Before Fremont’s first-ever community solar farm has produced a kilowatt of energy for its pioneering subscribers, the city has started seeking a contractor for a second farm. That’s because of the overflowing demand from residents who couldn’t get spots in the first farm, which is filled to capacity, according to Troy Schaben, assistant city administrator of utilities . . . The city put out a Request for Proposals for the new farm on Feb. 14 with a March 2 deadline for submissions. A contract should be doled out by the middle of March or beginning of April, Schaben said. The city hopes to have the second farm online by the beginning of October. Save the Date! 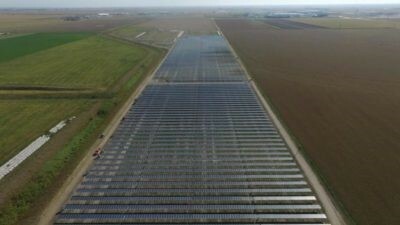 Avoiding the Growing Pains of Community Solar – SEPA Webinar Includes Fremont’s Program: April 5, 2018 @ 1:00 pm – 2:00 pm. Speakers will include Brian Newton, Assistant Fremont City Administrator of Utilities. Click here for additional details. 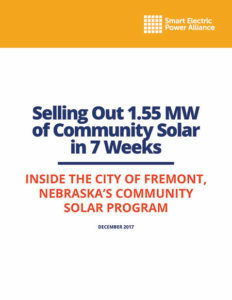 This entry was posted in Community-Scale Solar, Nebraska / Midwest News, Solar Energy Education and tagged Brian Newton - City of Fremont Administrator and Fremont Department of Utilities Manager, Fremont's Community Solar, Fremont's second solar farm, Nebraskans for Solar NewsBlog, Resources for Nebraska Communities Considering A Community Solar Program, Solar Electric Power Alliance (SEPA), Troy Schaben - Assistant Fremont City Administrator of Utilities on February 21, 2018 by Helen Deffenbacher.